Bobbi Brown makeup was born out of the simple idea — to create makeup and lipsticks that looked natural and fresh. Since its launch in 1991, the New York City-based cosmetics brand has earned a cult following, especially among the contemporary woman. 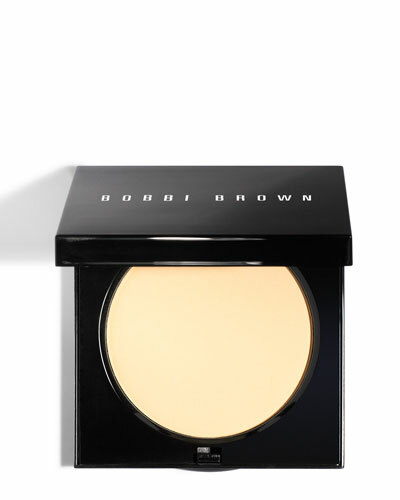 The natural, simplistic, and moderate approach makes Bobbi Brown makeup collection stand out from the rest. With the aim to make women look "pretty powerful," the label continues to produce makeup products that are innovative and champion the spirit of women. From eye and cheek palettes to retouching wands, Bobbi Brown cosmetics are must-have for every fashion-forward woman. 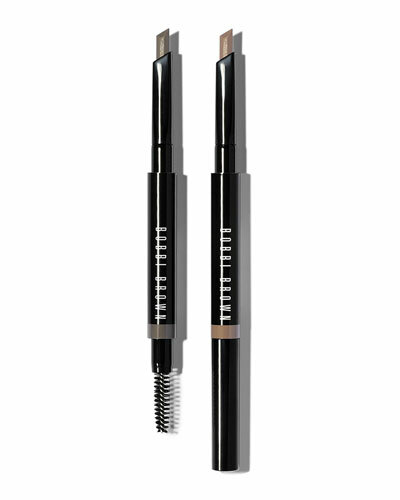 Shop Neiman Marcus for a wide selection of Bobbi Brown facial and lip products including Bobbi Brown face pencils, gel eyeliners, shadow sticks, and more.